Unique property for sale - popular Hotel in famous Kitzbuehel in the fine location. This traditional tyrolean Hotel located in the famous city Kitzbuhel, - the most popular worldwide resort in the Austrian Alps. Within few walking-minutes you can reach the city center and the famous skiing area of the "Hahnenkamm" and the gondola. Kitzbühel is a small medieval town in Tyrol, Austria, situated on the Kitzbüheler Ache river. 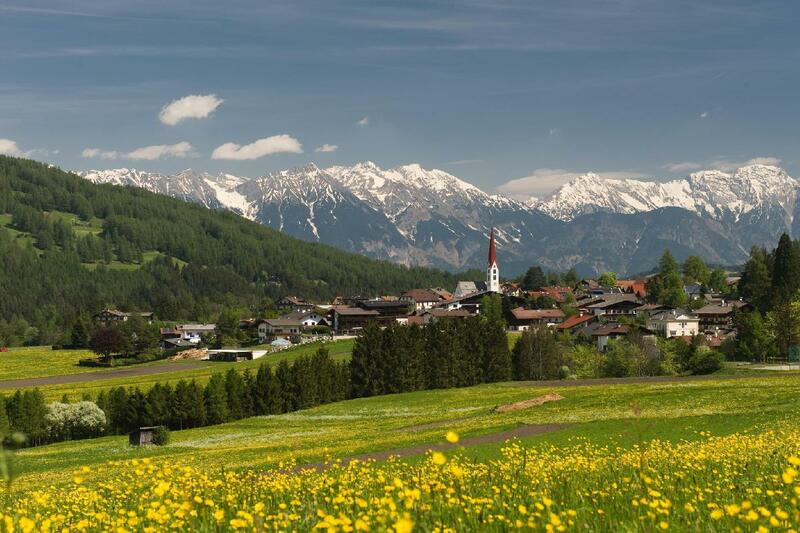 The town is situated in the Kitzbühel Alps about 100 kilometres (62 mi) east of the state capital of Innsbruck and is a ski resort of international renown. 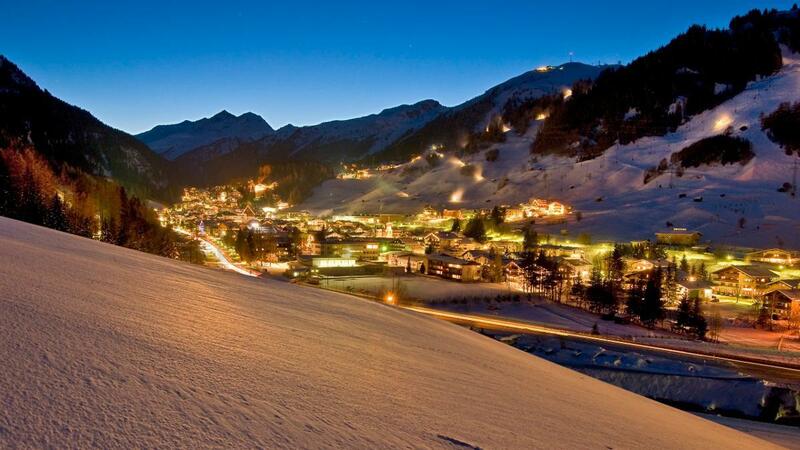 Kitzbühel is one of Austrias best known and fanciest winter sports resorts, situated between the mountains Hahnenkamm and Kitzbühler Horn. Holidaymakers in Kitzbühel have 56 cableway and lift facilities and 168 kilometres of slopes available to them as well as 40 kilometres of groomed cross-country skiing tracks. Of note is the relatively new 3S Cable Car, the cable car with the highest above ground span in the world. In summer there are 120 km of mountain bike paths and 500 km of hiking trails. 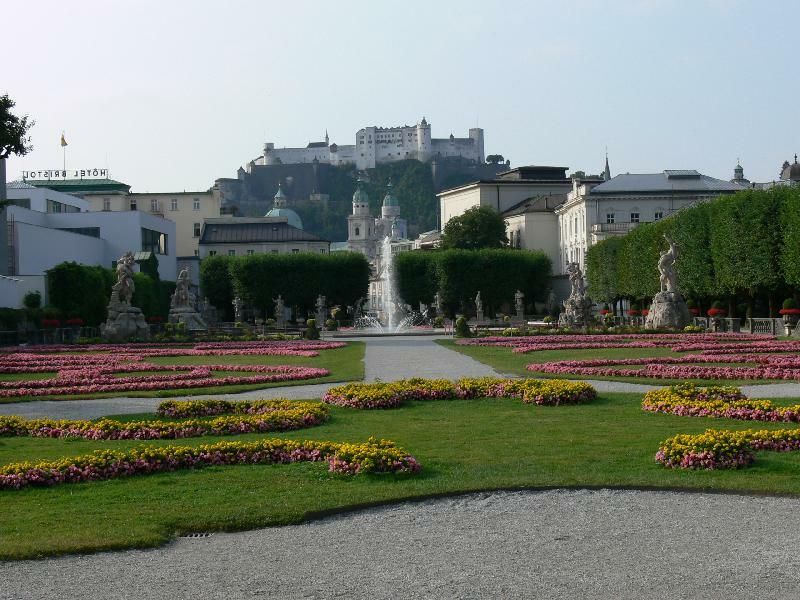 Other attractions are the six tennis courts and four golf courses, the Kitzbühel swimming pool, Austrias only curling hall and the bathing lake of Schwarzsee. 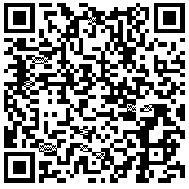 For details regarding the property AP-ZH-28988, please complete the form below. We ensure you the highest level of data protection and absolute discretion with regard to your personal information.